Greg Sliman attended Millsaps College (Jackson, MS) then the Johns Hopkins School of Medicine, where he earned his MD degree in 1988. He completed his pediatric residency and pediatric nephrology fellowship at the University of Washington and Children’s Hospital and Medical Center. 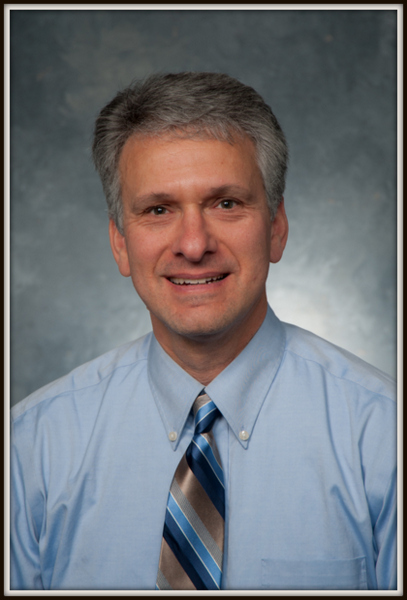 Dr. Sliman is board certified by the American Board of Pediatrics. Dr. Sliman joined Woodinville Pediatrics in 1994. In addition to general pediatrics, he has a special interest in kidney diseases.